Wired.com reports on the appeal and longevity of Honda's Super Cub Motorcycle. 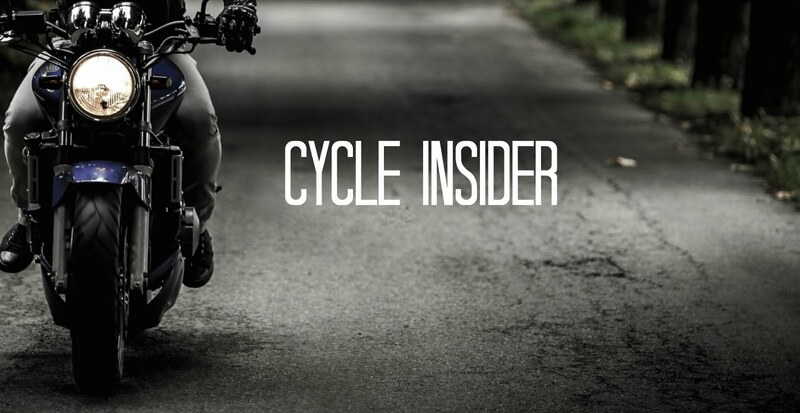 According to the Wired story, the Super Cub motorcycle is more than a best selling motorcycle, it is the best-selling vehicle in the history of the internal combustion engine with over 60 million bikes on the road. Introduced 50 years ago, the original Honda Super Cub is credited with fueling the early Japanese motorcycle industry. The Super Cub does not have the rebel image of a Harley-Davidson or the speed of Honda's racing bikes, yet it has built a reputation as a sturdy, cheap, and reliable workhorse all over the world. Sadly, you can't get the Super Cub in the United States anymore. Honda did sell the Super Cub in the States as the Honda Passport in the 1980's, but has since discontinued the model. YouTube user 7863348 has uploaded video of a restored Honda Passport. An entry last year on Autoblog Green suggested Honda bring the Super Cub back to the States, but no word yet if Honda is even considering it.